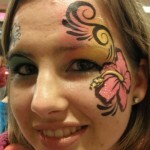 We're artists at making your event a success! Whatever type of musical entertainment you are looking for, Edwards Events and Entertainment will hit the right note. 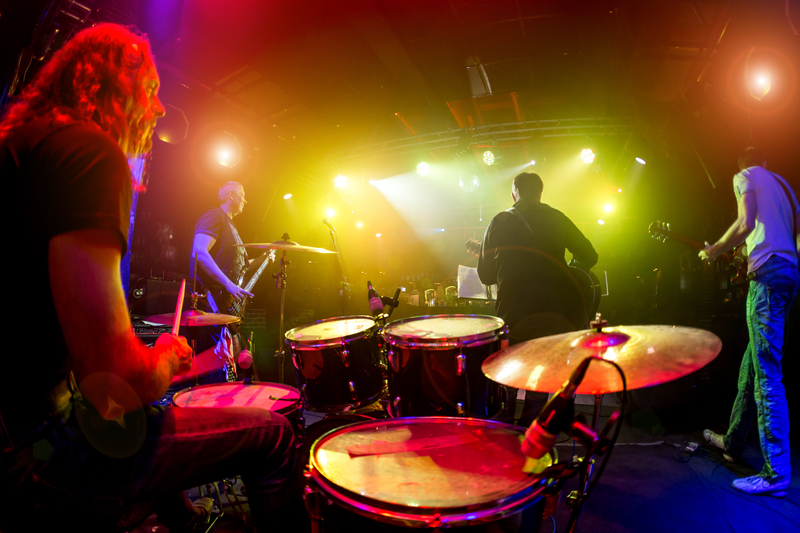 We offer an assortment of bands, musicans and DJs in every musical style from classical to rock. Do you need light jazz to relax the atmosphere and create an ambiance that provides easy conversation? 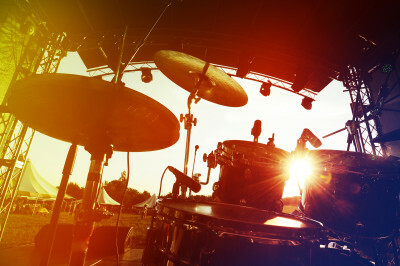 Do you need a DJ to excite the mood and drive the rythm of the event? You decide and we provide. Click the links below for more information or call (856) 227-1217 to book your event today! Edwards Events & Entertainment is the premier choice in party and event entertainment in the Greater Philadelphia area including South Jersey, Delaware and New York. We’ve been in business since 1989 and have been making people smile for over 20 years. Let’s make your event a success! 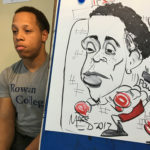 Edwards Events and Entertainment provides Caricatures @ Camden County College, Blackwood NJ for their Student Holiday Party! Edwards Events and Entertainment providing entertainment at Zallie’s Shoprite Store Anniversary Events this month!